We hope that you’re familiar with WYSIWYG editors and share our thoughts on how deprecated the concept is. Well, you are living in the time where WYSIWYG-without needing to type a single line of code. No! We are not talking about the professional CMSs like WordPress, or Squarespace. You got a plethora of options when you decide to build a site for your business or for practically any other purpose possible. WordPress is not the only option. Before getting into our list of recommendations, we are obliged to shed light on how famous this no code concept is. You might be one of those people who still believe that coding is the only way to achieve that professionalism in your site. Or on the contrary, you might even be a no code believer, but a WordPress deity. There are practically thousands of companies that have a good resource to code a site from scratch, still, choose the no code way because of the impressive amount of time saved, and the gigantic reduce in overall cost. 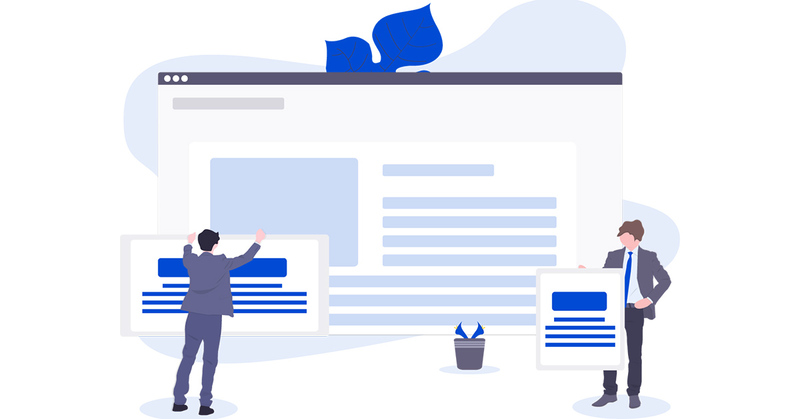 8 Free and Premium Online Website Builders, Generators – No Coding Skills Required! You cannot expect the ‘Free’ word much in the realm of no-code web page creation. There are only a few gems like Carrd that offer you the advantage. 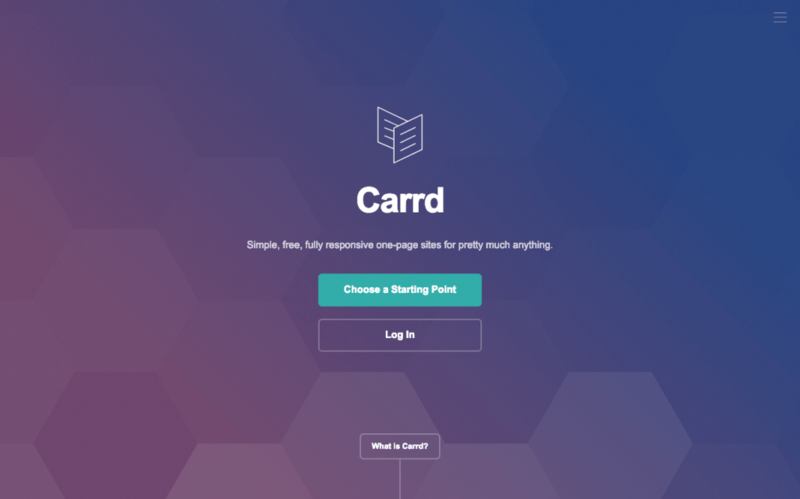 Carrd is a single page site builder mainly focused on portfolio site, or any site that can project its purpose on a single page. They have got an impressive list of themes, which are all available for free. You can get the optional premium features like Google Analytics, custom domains, brand removal, etc on a rock bottom price of 9 dollars per year. 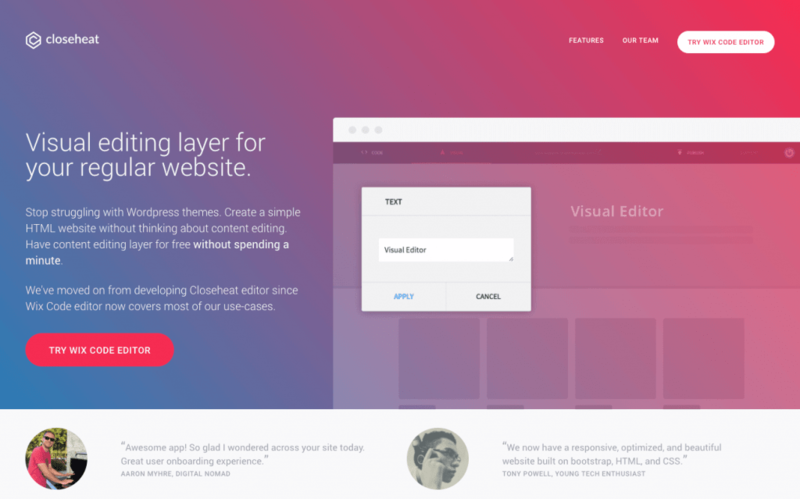 Closeheat make use of Wix visual editor where you can build static HTML pages in no time. You can choose to use only the free elements, or you can choose to spend some money on some optional features like brand removal. Closeheat also provides Git version control for collaborations and keep in track of changes made in the page. The page itself is minimalistic, and even a newbie will navigate his/her way through the project till completion without stammering here and there. 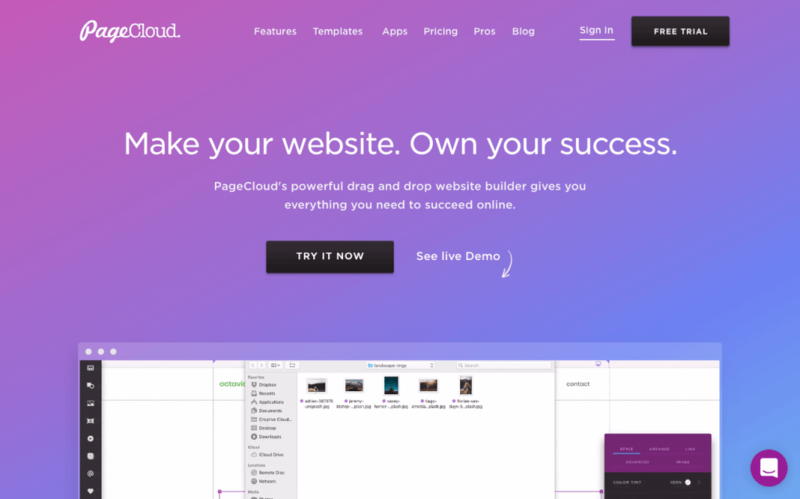 Pagecloud is a premium drag-and-drop website builder that can be a one-stop destination for all your website creation needs. You can build SEO optimized sites in no time, and integrate a plethora of your favorite apps with your site. Pagecloud also provides a mobile layout builder, to make your site mobile phone responsive. The pricing falls somewhere between costly and cheap. It would be definitely worth the money. 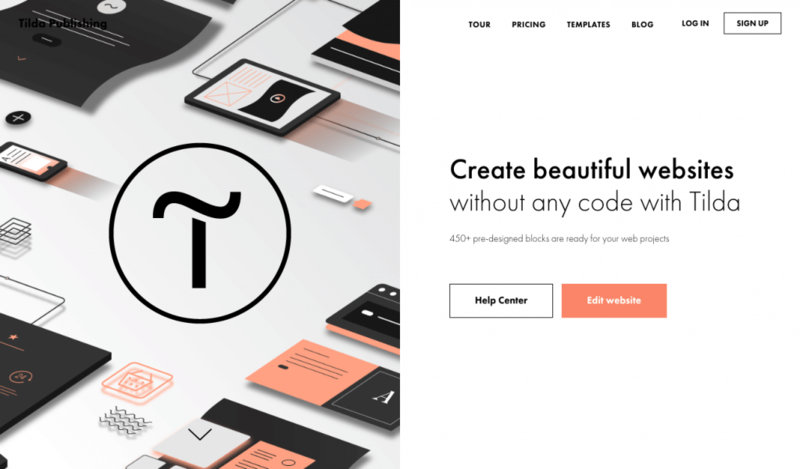 Tilda has got a fan base of its own due to its minimalistic look, and the features it provide. With Tilda, you can create any type of websites; from an online store to a professional blog for completely free. Though the free option is limited to single website, it is good way to experiment things on website creation, especially if you are a beginner. They have got premium plans which are totally affordable, and will be worth the money. First of all, you would be blown away at your first visit to that site. You would agree when you actually visit the site. 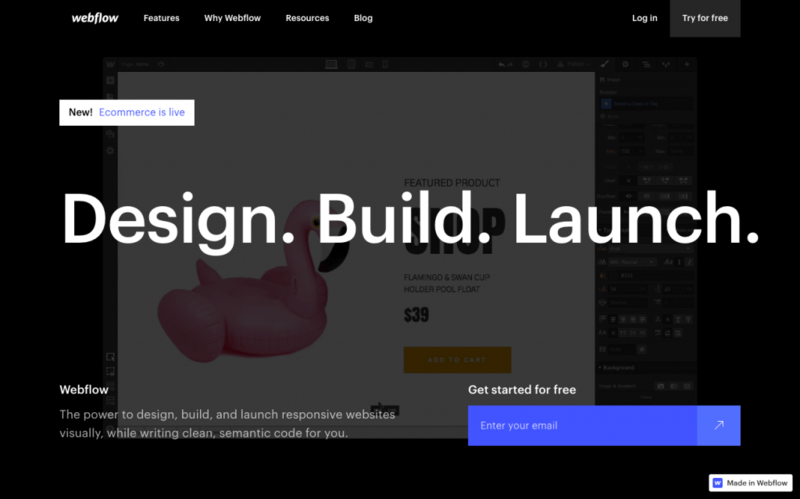 Webflow is another impressive web page creator in the list, and in fact, they have gone one step ahead in the list of features they provide. You can build your own CMS, design your eCommerce store in real-time, and you can avail a fast hosting service. Their pricing plans are totally affordable, and they offer a variety in their plans so that you can only pay for what you need. We believe that you are already familiar with Weebly since they are quite famous when compared to other members of the list. 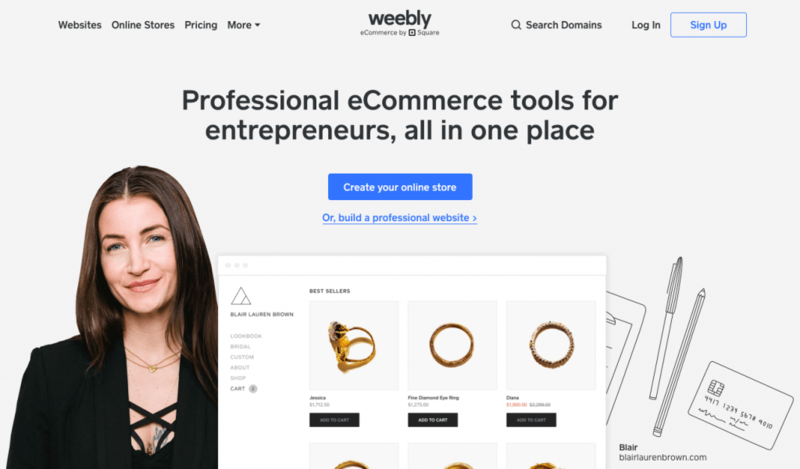 Weebly provides almost everything that other website builders we have mentioned in the list offer. What makes it stand out of the crowd is that they have gone one step ahead by providing unlimited bandwidth to the users. No matter how much traffic you receive in your site, you can be sure that it would never crash. That’s the selling point of the site. Their pricing plan is equally impressive, and also offer a plethora of features along with it which makes it worth the spend. 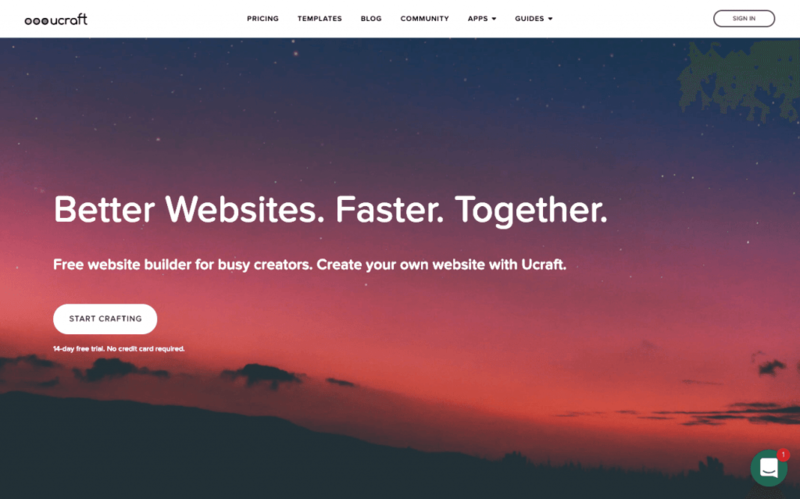 The Ucraft allows you to connect your own domain name for free. That’s the selling point of this website builder. Also, they make you build mobile responsive, SEO friendly web pages along with free web hosting. Though they come with a lot of pluses, the ads are the biggest buzzkill. They appear while scrolling, and also got a permanent spot at the footer. This one does not belong with others on the list. This is more of a sales document builder than a website builder. Quite niche specific. 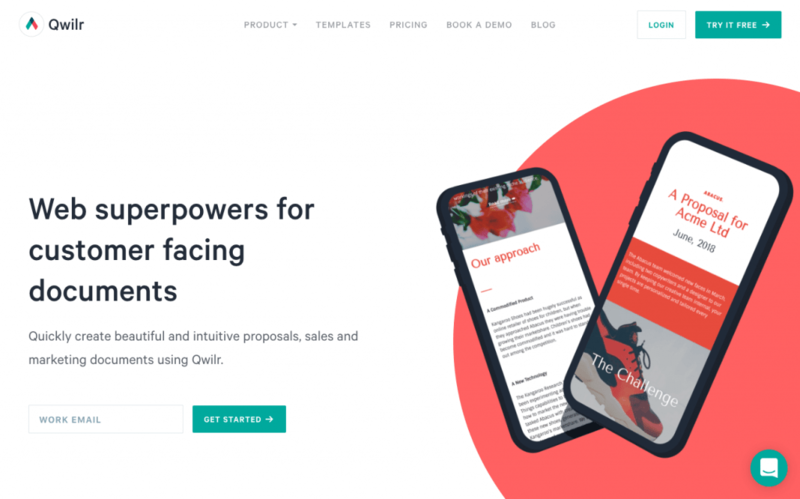 Qwilr is an impressive tool to create convincing sales proposals, or documents creation. They provide three options: Individual, Team, Organization. 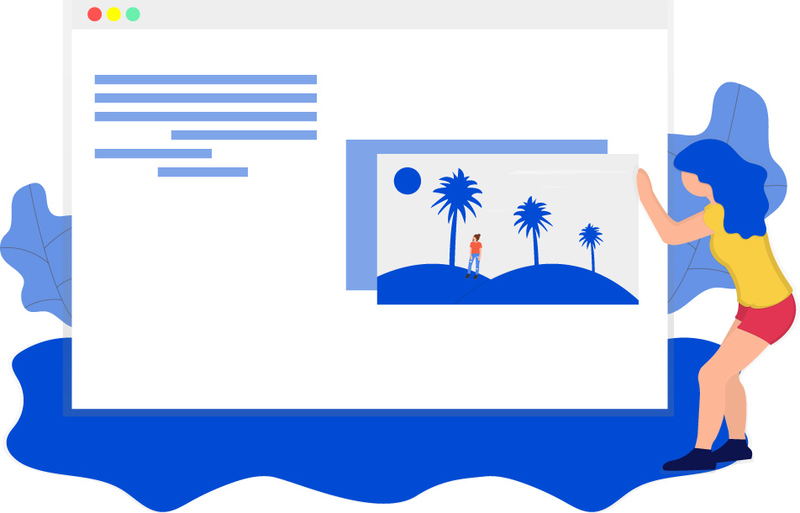 You can choose one, and start exploring their vast template library to choose a template that might impress your prospect. 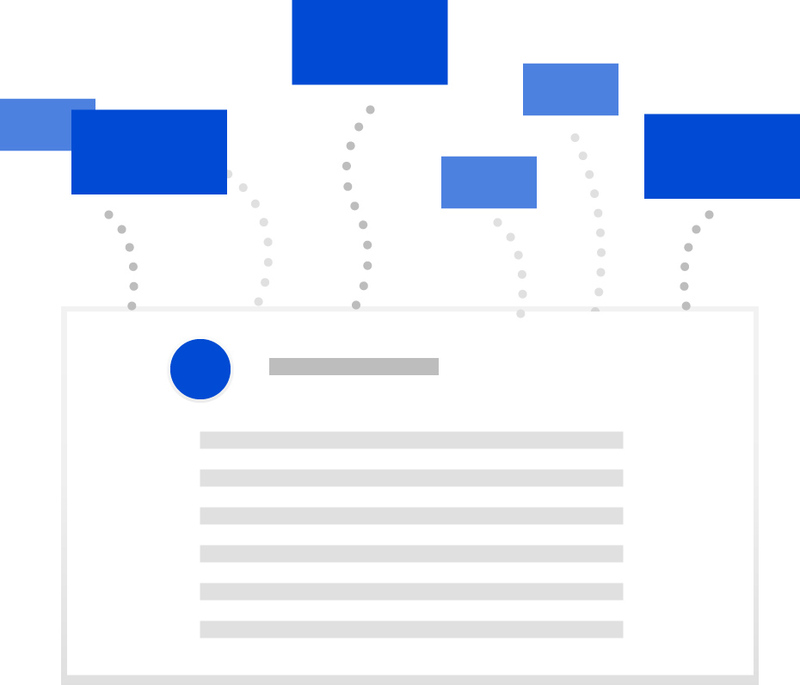 The entire process is simple as you can design a document in no time, and directly send the link to the client. Their pricing plans are quite costly, and if you think that your proposal might bring you a fortune, then you can go for it. Again, it’s only for those who really need it. Well, it’s up to you to choose between the pros and cons.